Just click each direct coupon link below and click print! The coupons are already pre-clipped for you. You can print two copies of each coupon per device, including mobile! 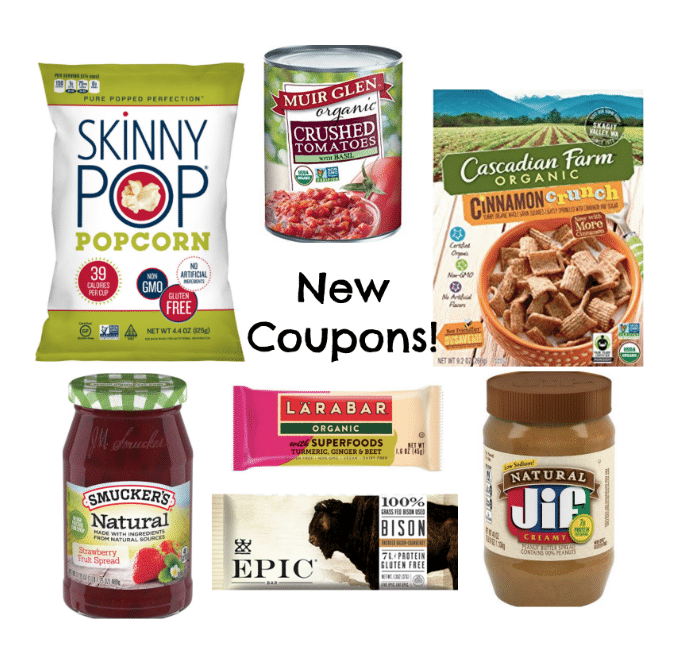 Don’t forget to check out the organic coupons roundup for more than 100 current coupons!